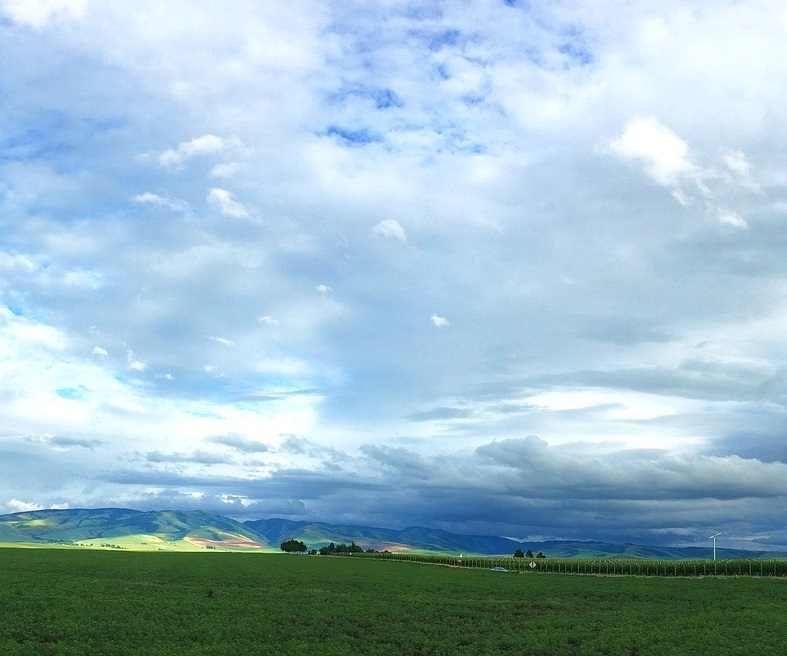 Hit the links on a golf course in Walla Walla! 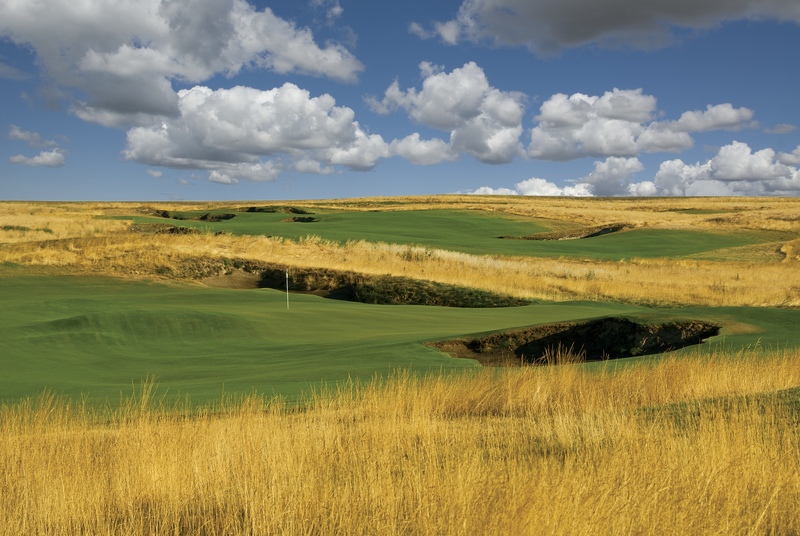 With our mild climate and beautiful landscape, Walla Walla has some of Washington’s best courses, playable all year round. 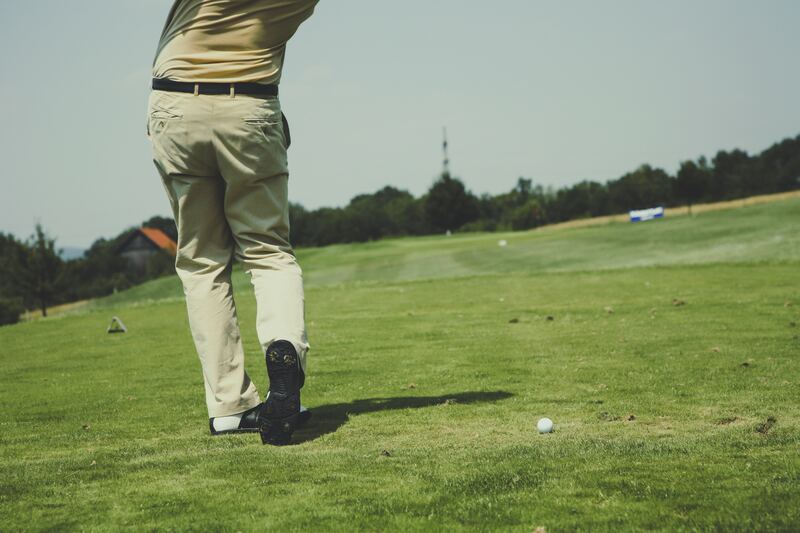 Our centrally-located hotel is close to a wide variety of courses and clubs. After a day on the course, you’ll be able to relax and unwind on Main St., and then rest with ease back in your hotel room. 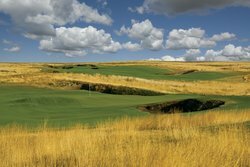 This award-winning course is designed in a minimalist style with wide open rolling greens that play into Southeast Washington’s signature landscape. The final hole in particular offers a beautiful view of the area, with a challenging and varied course. The historic Walla Walla Country club has been open since 1923. It boasts a traditional 18-hole course, with well-maintained greens. The private club also has a pool, lit tennis courts, and a fine-dining clubhouse. This course is part of Veteran’s Memorial Park, Walla Walla’s Veterans memorial. It has been open since 1948. Every Monday Green fees are half price for Veterans. The course itself has beautiful views at the foothills of the Blue Mountains, with challenging courses for golfers at every skill level. 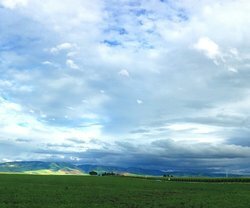 Located just across the border in Oregon, a 20 minute drive away from our hotel in Walla Walla, the Milton-Freewater Golf Course. An 18-hole, public course with two sets of tees on well-groomed fairways of Winter Rye Grass.